Trust your cosmetic dentist to provide the best orthodontic treatment for you and your family. Whether your teens need braces, retainers or partial teeth straightening, they will be comfortable with your family dentist. And when you’re ready for adult orthodontics, the best dentist in Brooklyn has all the clear braces necessary to straighten your teeth while maintaining your appearance. Orthodontic treatment at a family dentist in Brooklyn translates into a smile makeover that complements the healthy oral base it’s built upon. While orthodontics most often is associated with straightening children’s teeth, adult orthodontics is fast becoming just as popular. When you have a family dental team that practices general dentistry and is a member of the American Academy of Cosmetic Dentistry, you can get all your dental needs for your entire family taken care of in one place. You have a Brooklyn family dentist who provides exceptional customer service in a family environment. He ensures your comfort, your best oral health and the most radiant smile possible! The practice of orthodontics is a specialized dental class that primarily deals with diagnosing, preventing and treating facial and dental irregularities. Children and adult orthodontics treat malocclusions, the technical term for an irregular or uneven bite. 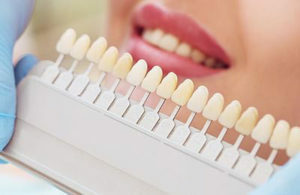 Orthodontic treatment usually consists of straightening teeth using a variety of different appliances to correct an underbite or overbite. Achieving facial balance is optimal for your appearance and your health as you’ll be able to chew more effectively and speak more clearly. Your Brooklyn cosmetic dentist does offer traditional appliances such as metal braces, but finds that when dealing with adult orthodontics, people usually prefer the newer classes of clear braces or a popular brand called Invisalign. 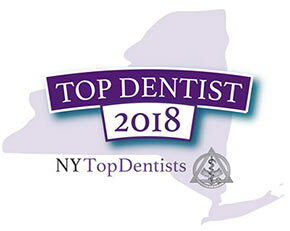 Rated one of the top New York dentists in 2017, the team at Quentin Smile Dental Practice continues to receive accolades in general, family and cosmetic dentistry due to the results that families clearly see, as well as the dental team’s dedication to excellence in customer satisfaction. Building a relationship with a family dentist in Brooklyn means that when it comes time to consider adult orthodontics or your teens need orthodontic treatment, you’ll already know and trust your dental team. You won’t have to start from scratch. And when your children begin seeing a dentist at the first sign of tooth eruption, they won’t be afraid of getting future dental treatments as needed. Do you have any questions about the Orthodontic Treatment in Brooklyn? 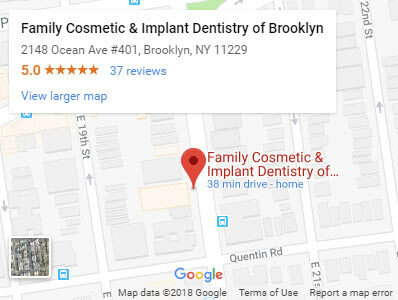 For more information or to schedule an appointment with the Brooklyn’s best rated cosmetic dentist Khabensky DDS of Family Cosmetic & Implants Dentistry of Brooklyn? 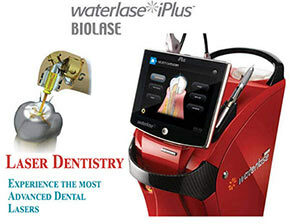 Please contact our Brooklyn advanced dental clinic for consultation with the dentists Alex and Igor Khabensky DDS.